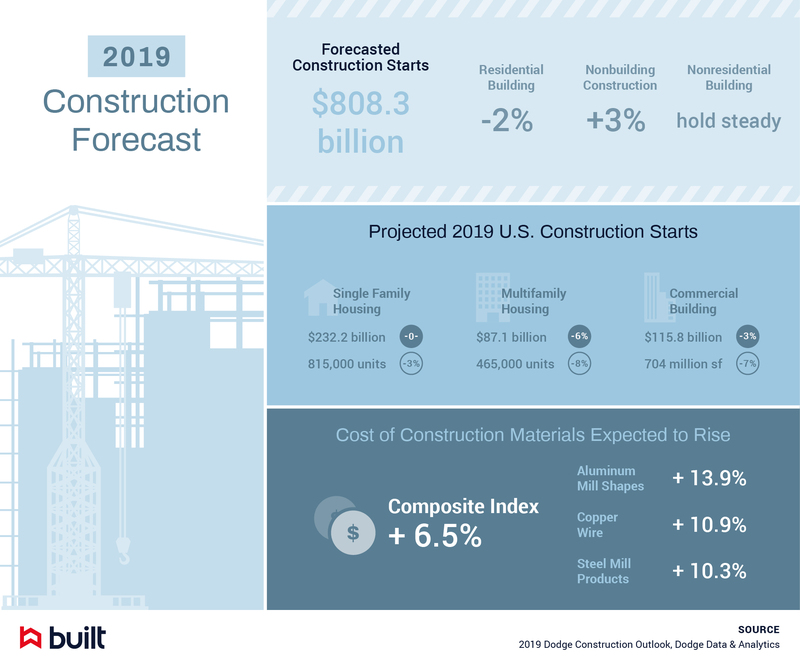 Thank you for downloading our 2019 Construction Forecast infographic. 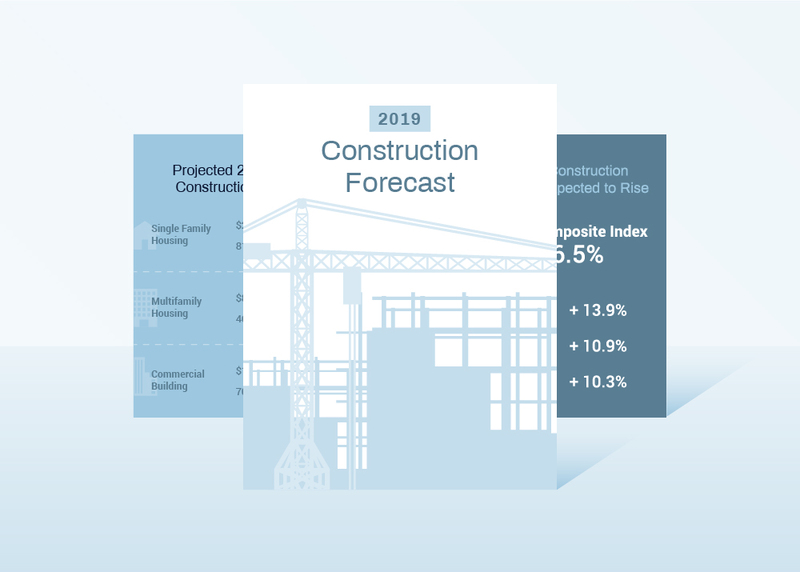 We appreciate your interest in Built resources. Click here to download and save the infographic.